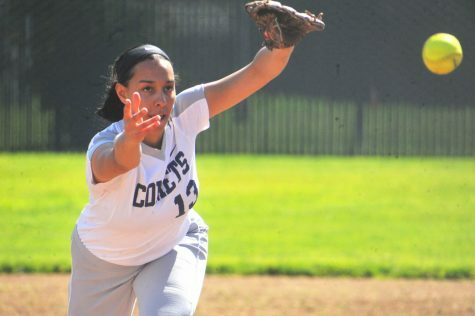 Comet first baseman Shelly Walker fouls a pitch back during the bottom of the 2nd inning of a 15-2 loss against Yuba College Thursday on the Softball Field. Life can be hectic and unpredictable and sometimes people don’t end up doing the things they want to do because of fear or a lack of time. 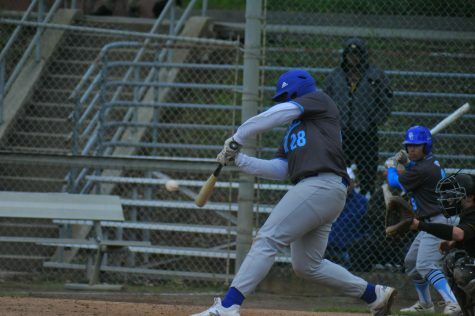 That was the case for Contra Costa College first baseman Shelly Walker, who looks to prove that age is just a number and leaving your comfort zone is the first step toward growing as a person. 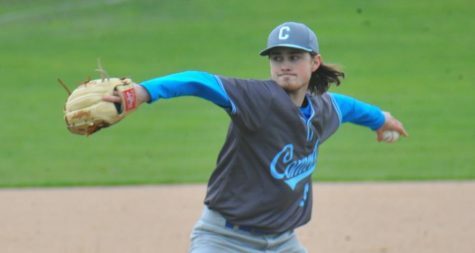 Walker describes herself as a non-traditional athlete because of her age and the unconventional path she took to the Comet softball team. 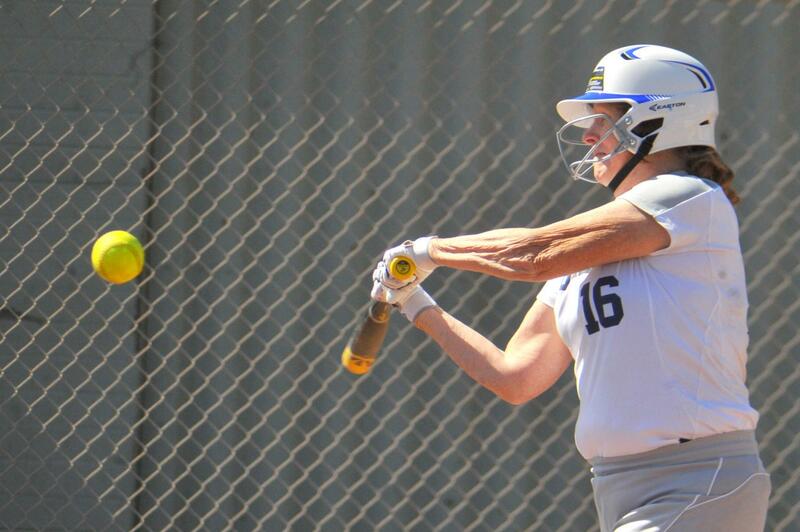 The first baseman played softball as a kid and missed playing it, so she decided to give the sport a try one more time. 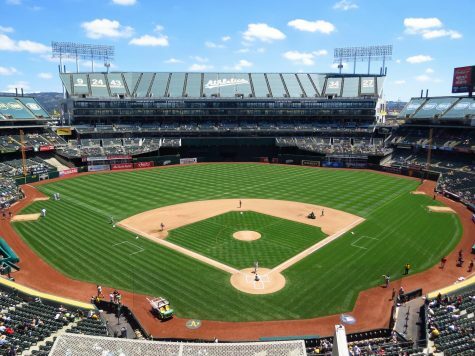 Walker grew up approximately nine minutes away from campus in Tara Hills and graduated from Pinole Valley High School. She said she wanted to go to community college out of PVHS, but her high school counselor believed the teen was confused about what she wanted to do. So her counselor suggested she take a test and it came back with high scores in essential traits needed for military service. Her counselor’s advice was for her to speak to military a recruiter. Walker initially enlisted in the U.S. Army and served four years before deciding to spend her career in the military. Her service spanned 38 years and she was stationed in several countries including Germany, Bosnia and Herzegovina, Afghanistan and Romania among others. 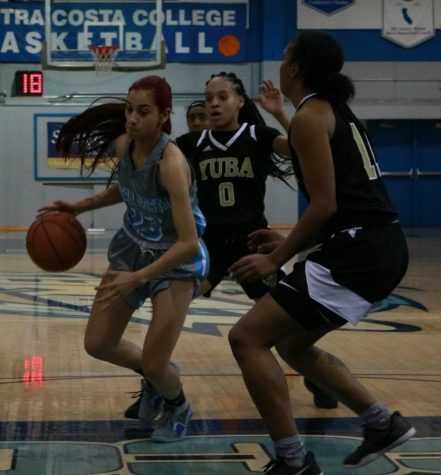 After her Army service Walker enrolled in classes at CCC but didn’t want to completely leave the military, so she enlisted in the California National Guard, in which she currently serves. While at CCC, Walker said didn’t have time to play sports because she was busy with the National Guard. However, she felt a bit behind the learning curve because of her time spent in the service compared to the path of other students at the college. 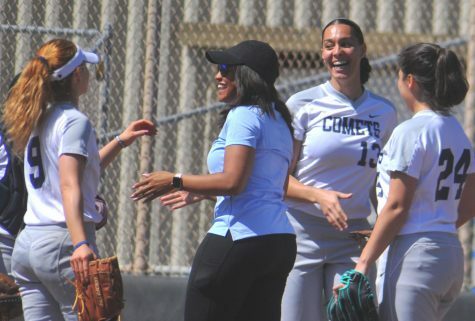 In the midst of CCC softball’s two years of disappointment, Walker overheard an instructor say that the team had to fold (in 2017 and 2018) because it didn’t have enough players. 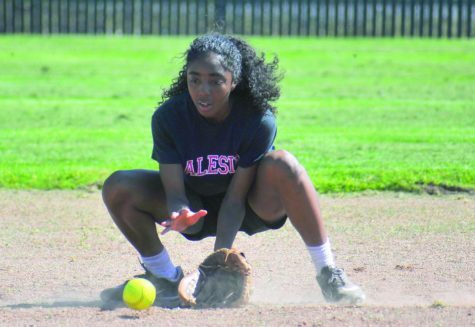 “She e-mailed me at the end of July,” softball coach Taylor Harris said about how she discovered Walker was interested in playing on the team. Harris said the email was a simple one. Walker wrote that she was interested in joining the team and asked if there was going to be one in the upcoming season. Harris said Walker is a lifelong athlete and said she signed up for softball classes to stay active. She said Walker is tough as a person and player because of her military background. Harris said Walker is an important figure and integral part of the team — a real team player. “Everyone out there supports each other,” Harris said. 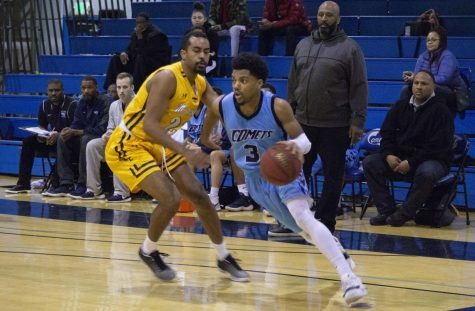 Wade said there are so many different types of students who play California community college sports — from mothers to people with full-time jobs to grandparents. “It’s a great inspiration to have someone come back to participate,” he said. Walker believes in staying active and believes playing a sport is better than going to the gym to work out. This week, the softball team played its first games of the season — actually its first games since the 2016 season. 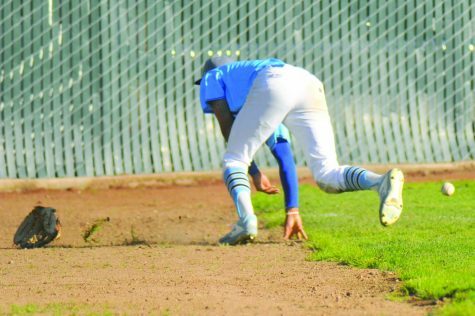 During the second game of a doubleheader against Yuba College, Walker expertly timed a pitch and stole second base standing up. “It was exciting — it was an adrenaline rush,” she said. Walker said people in a similar position shouldn’t hesitate if they have the chance to play and to take a risk. However, they should weigh out the demands in their lives first.